Cumbria ( ; locally [ˈkʊmbɾiə] ) is a non-metropolitan county in North West England. The county and Cumbria County Council, its local government, came into existence in 1974 after the passage of the Local Government Act 1972. Cumbria's county town is Carlisle, in the north of the county, and the only other major urban area is Barrow-in-Furness on the southwestern tip of the county. 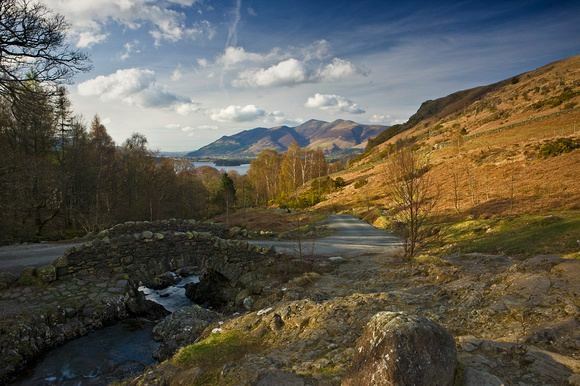 Cumbria is predominantly rural and contains the Lake District and Lake District National Park, a UNESCO World Heritage Site considered one of England's most outstanding areas of natural beauty, serving as inspiration for artists, writers, and musicians. A large area of the south east of the county is within the Yorkshire Dales National Park while the east of the county fringes the North Pennines AONB. 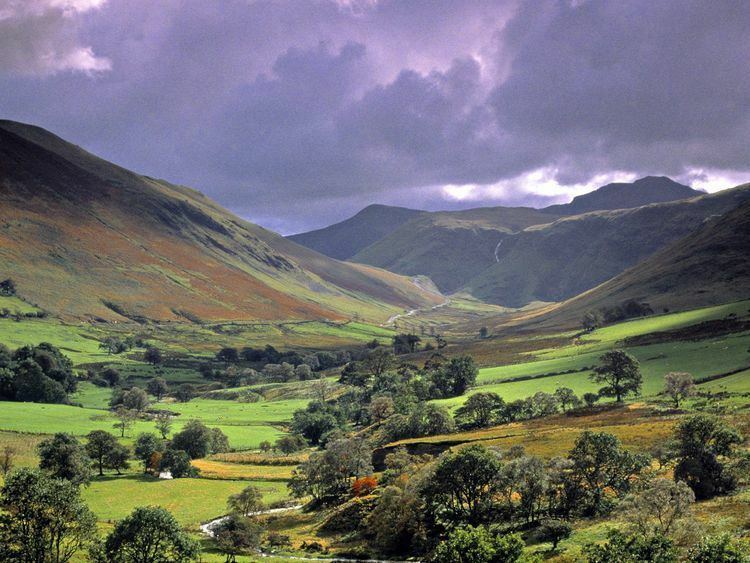 Much of Cumbria is mountainous, and it contains every peak in England over 3,000 feet (910 m) above sea level, with Scafell Pike at 3,209 feet (978 m) being the highest point of England. An upland, coastal, and rural area, Cumbria's history is characterised by invasions, migration, and settlement, as well as battles and skirmishes between the English and the Scots. 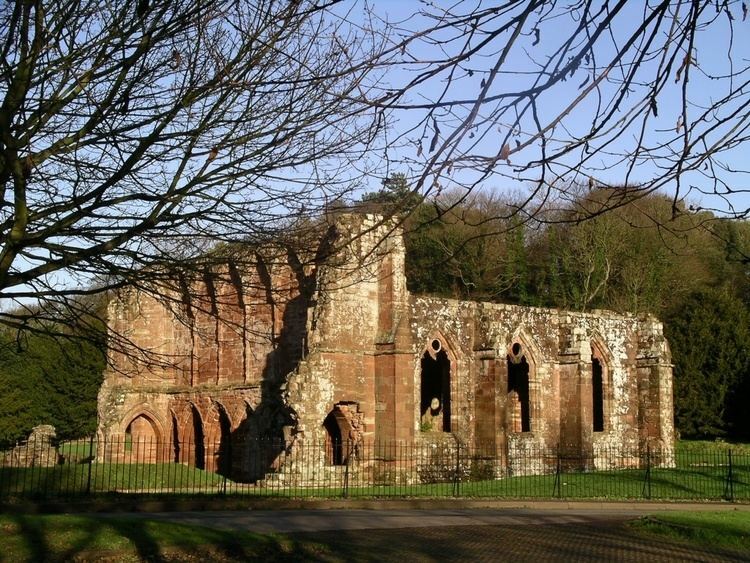 Notable historic sites in Cumbria include Carlisle Castle, Furness Abbey, Hardknott Roman Fort, Brough Castle and Hadrian's Wall, also a World Heritage Site. U.S.-based multinational bed maker Sealy Beds UK (which is part of the Silentnight Group) own a factory at Aspatria, which employs around 300 people. Flour miller Carr's Milling Industries PLC, which is based in Carlisle, owns a large factory at Silloth which makes the 'Carr's Breadmaker' range and Carr's farm feeds. Window maker WestPort Windows owns a large factory at Maryport, which makes UPVC windows and doors. World rally company M-Sport has its headquarters at Dovenby Hall, near Cockermouth. U.S.-based Eastman Chemical Company has a factory at Siddick, near Workington. It makes plastic bottle pellets (PBP) and products for the smoking industry and employs 100 people. Carlisle-based haulage group The Stobart Group owns a large haulage depot at Workington, which was once owned by truck and bus maker Leyland. Packaging company Amcor owns the formerAlcan packaging plant at Salterbeck, Workington. The Stobart Group, which is one of the UK's largest haulage companies, is headquartered in Carlisle. Colleges of further education in Cumbria include Carlisle College, Furness College which includes Barrow Sixth Form College, Kendal College and Lakes College West Cumbria. Carlisle United are the only professional football team in Cumbria and currently play in League Two (4th Tier in the English football pyramid). They attract support from across Cumbria and beyond, with many Cumbrian "ex-pats" travelling to see their games, both home and away. Home attendances are usually 3,000 to 4,000 and the away support is often 1,000 to 2,000. This is one of the highest proportions of away-home support in England. Barrow and Workington A.F.C—who are always known locally as "the reds"—are well-supported non-league teams, having both been relegated from the Football League in the 1970s, with Barrow being one of the best supported non-league football teams in England. Recently Workington A.F.C have made a rapid rise up the non league ladder and in 2007/08 competed with Barrow in the Conference North (Tier 6). Barrow were then promoted to the Blue Square Premier (Tier 5) in 2007/08. Rugby union is popular in the east of the county with teams such as Furness RUFC & Hawcoat Park RUFC (South Cumbria), Workington RUFC (West Cumbria), Carlisle RUFC, Aspatria RUFC, Wigton RUFC, Kendal RUFC, Kirkby Lonsdale RUFC, Keswick RUFC, Cockermouth RUFC, Upper Eden RUFC and Penrith RUFC. Due to the size of Cumbria the county spans two television zones: BBC North East and Cumbria and ITV Tyne Tees & Border in the north and BBC North West and ITV Granada in the south. The Bay, CFM Radio and Lakeland Radio are the most popular local radio stations throughout the county, with BBC Radio Cumbria being the only station that is aimed at Cumbria as a whole. Guillermo del Toro's Crimson Peak (2015) is probably set in Cumbria. In one scene, the protagonist discovers the motto "Ad montes oculos levavi" over the fireplace of her manor. The Australian-New Zealand feature film, The Navigator: A Medieval Odyssey (1988), is set in Cumbria during the onset of the Black Death in 14th Century Europe.